Parenting, as you may well know, is a skill. That means you don’t have to just muddle through, you can actually teach yourself to be better at it. 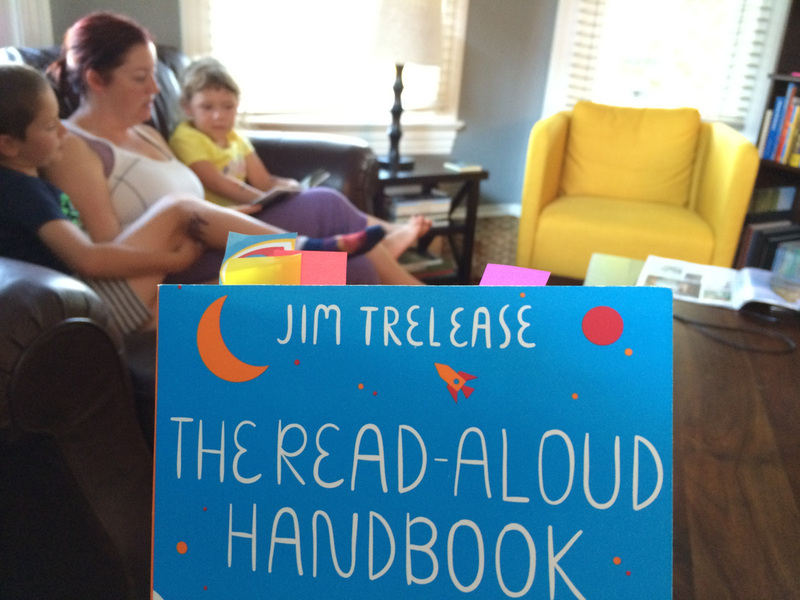 The Read-Aloud Handbook, while not technically a parenting book per se, is a great resource for people who associate with kids. The first half is an overview of all the research proving that reading is really good for kids, and how reading to kids is a great way to teach them the love of words. The second half is The Treasury; basically a giant list of great books to read to your kids, and it’s organized by age, from zero to 18+. Yes, you can still read to teenagers. 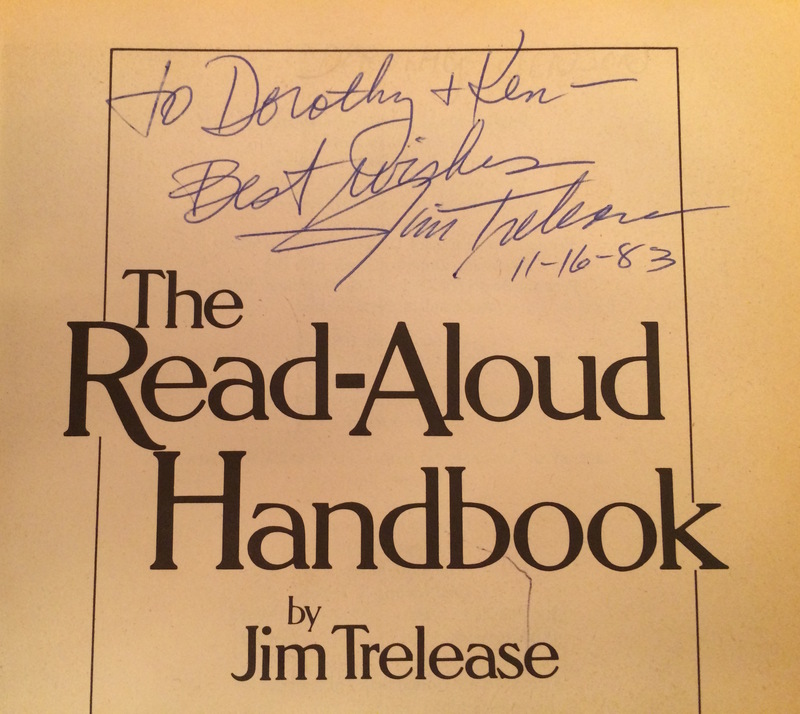 Just ask Becky’s mom – she had a copy of the first edition, and read aloud to her kids for 20+ years. Highly recommended. This is our go-to gift for all our new-parent friends.